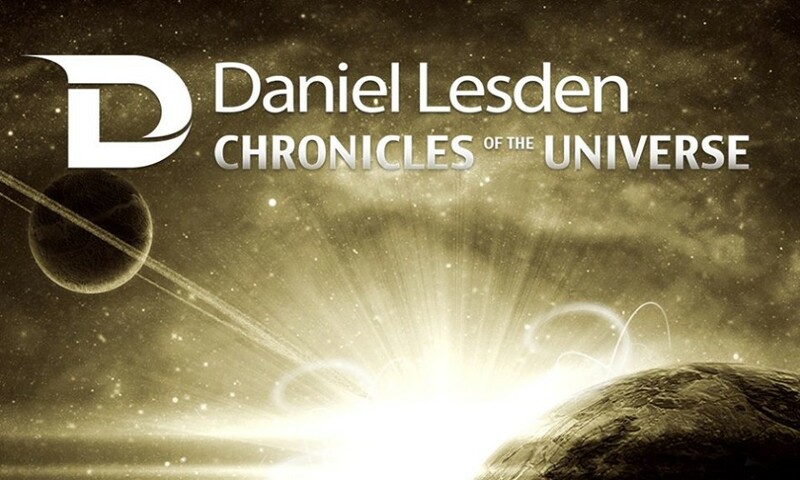 Daniel Lesden’s Debut album ‘Chronicles Of The Universe’ is scaling the universe with music in an exciting journey through space. This new artist is ready to present his unique style of Progressive PsyTrance which is full of life and energy. 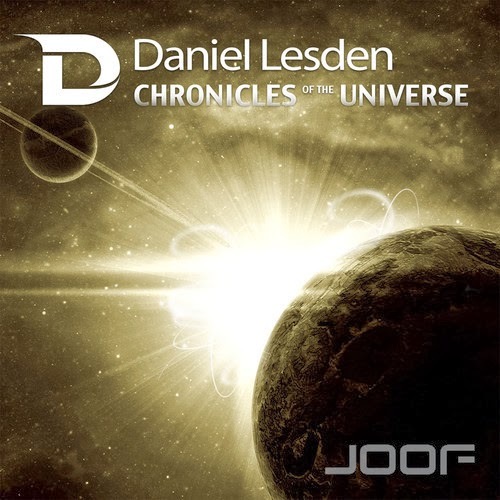 A big thumb up to JooF Recordings for recognising the mighty talent of new artists on the scene & providing them with such great opportunities to establish their unique style. He takes us on an exhilarating aural journey with 8 upbeat tracks on this LP. All the tracks are smoothly mixed into a journey that softly builds from thoughtful grooves to energetic peaks & it not only uplifts your body but your soul too. All the tracks on this album resemble/represent the 8 planets in our solar system which is a very unique concept. This LP is a work of art with a variety of different influences ready to paint your ear drums massive. It clearly comes off as a winner with it’s intricately programmed psychedelic riffs, sparkling melodies, and pumping beats all of which come together to form a truly hypnotic experience. This is a life-affirming Progressive PsyTrance album. Highly recommended.